It is with great pleasure that we announce the promotion of Shari Westhafer! Shari has been promoted to Account Manager role within Riverside Brokerage. Shari started her career at Millers as a UTA in the Underwriting department in 2013. 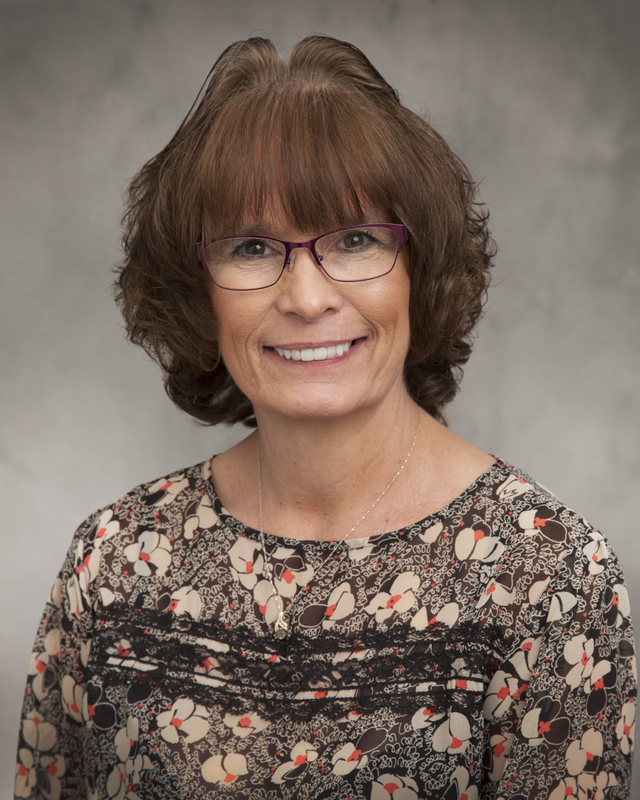 In 2014, Shari moved into her current role as Customer Service Representative for Riverside Brokerage Services in the Sales and Marketing department. Since she moved into the CSR roll, Shari has grown the position into the Account Manager role where she is underwriting, negotiating with agents, preparing proposals and more. Shari has received accolades from our agents helping them find solutions for their business and is truly valued by those she comes in contact with on a daily basis. In addition, to 39 years of company and agency underwriting/sales experience, Shari has earned her CISR and CPIA designations. Please help us in congratulating Shari Westhafer on this promotion!